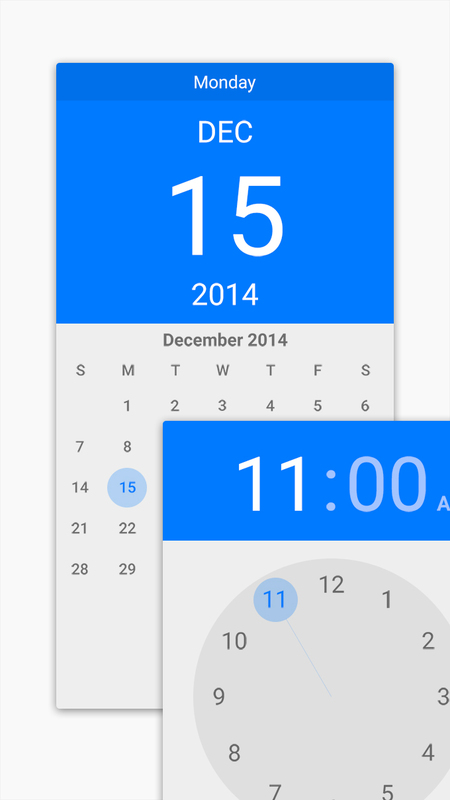 Download these Android Lollipop Date & Time Pickers for your app design projects. You can also use them for app design mockups. Design Share © 2019. All Rights Reserved.